With all the world’s knowledge in our pockets, we are living in a world that is already smart. But the dream of a true smart home remains unfulfilled. 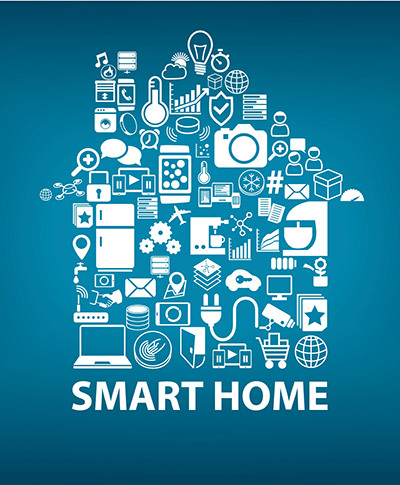 Smart Homeswill become the revolutionary ladder of success in the residential spaces and it is predicted Smart homes will become as common as smartphones. 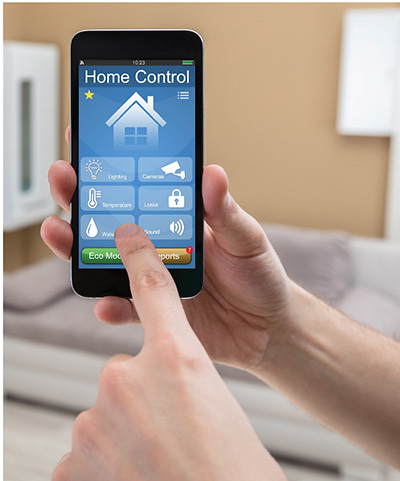 Smart homes and other connected products won’t just be aimed at home life. They’ll also have a major impact on business. 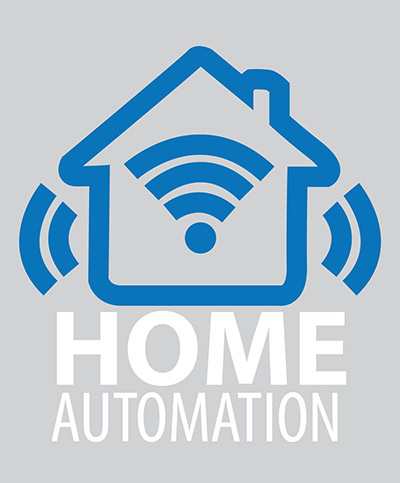 We at Imvvy our creating home automation solutions will deliver an impactful experience on our daily lives.